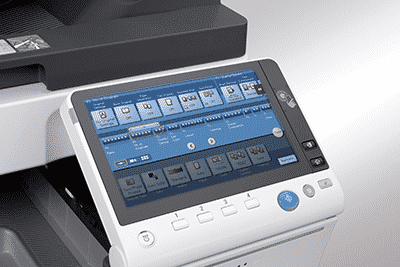 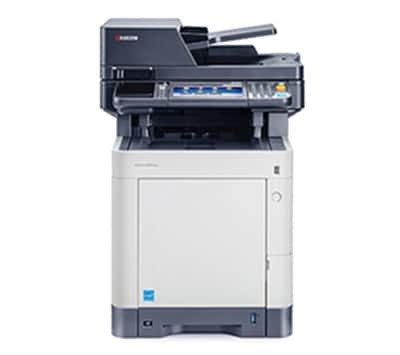 Premium colour value, maximum uptime, and the strongest security from a smart, streamlined MFP. 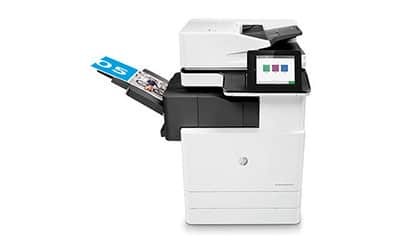 Quality colour printing for a great value is a smart choice for any business. 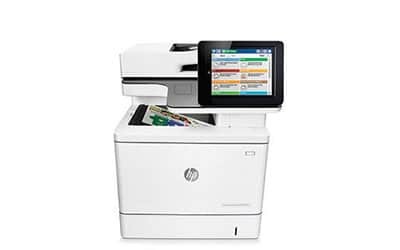 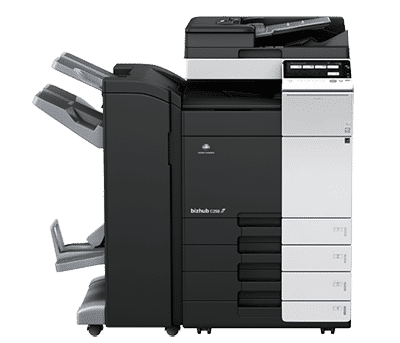 Produce premium, professional-quality colour documents at a competitive low cost with an HP Color LaserJet MFP built to make your work—and your business—look its best.